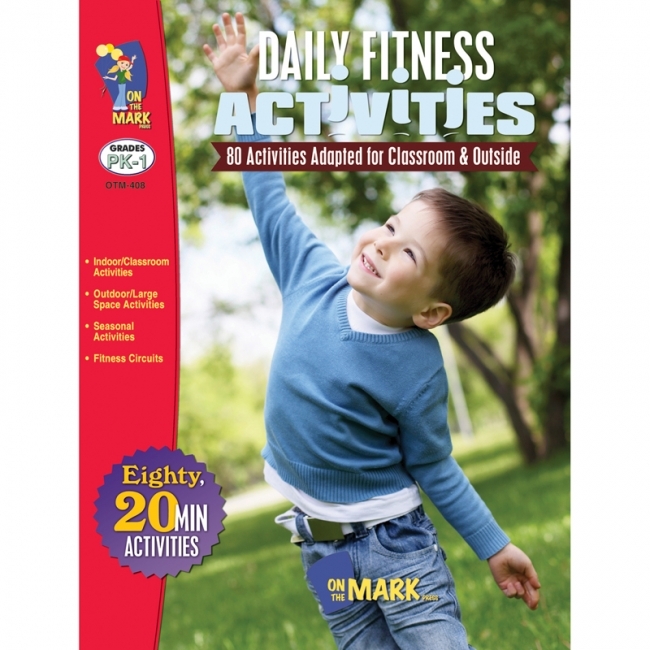 Have tremendous fitness fun! 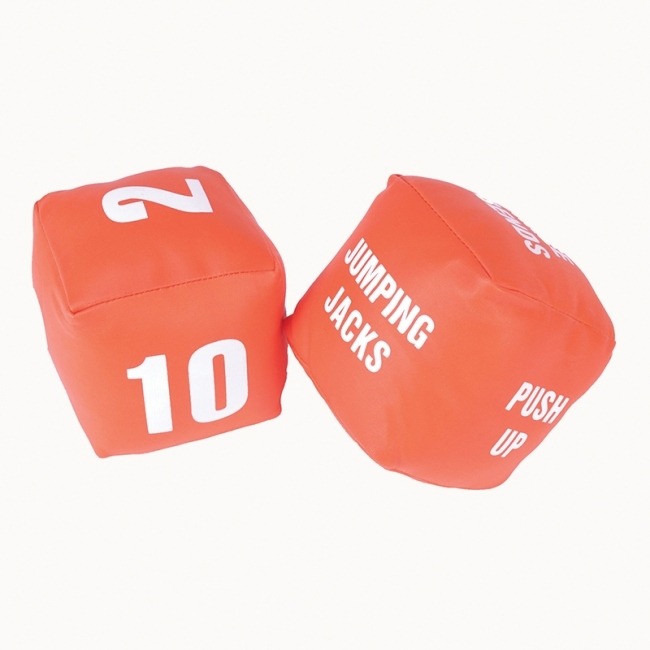 Roll the dice and then perform the exercise: 4 jumping jacks, 6 sit-ups, or 10 push-ups! One die has fitness and exercise directions (toe touch, arm circles, jumping jacks, pushups, hop on one foot, and leg lifts), the other has large screen-printed numbers (2, 4, 6, 8, 10, and 12) for repetition count. 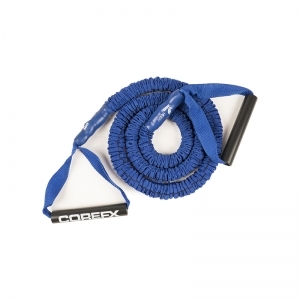 Each measure 4" x 4". 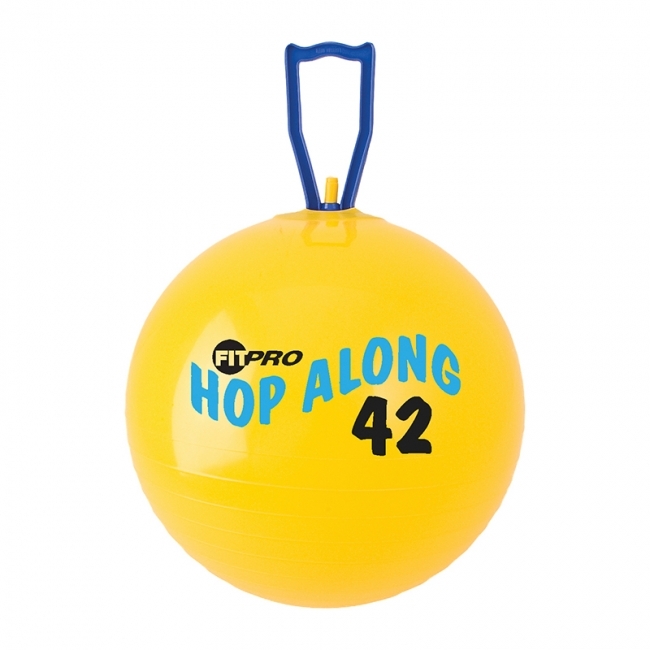 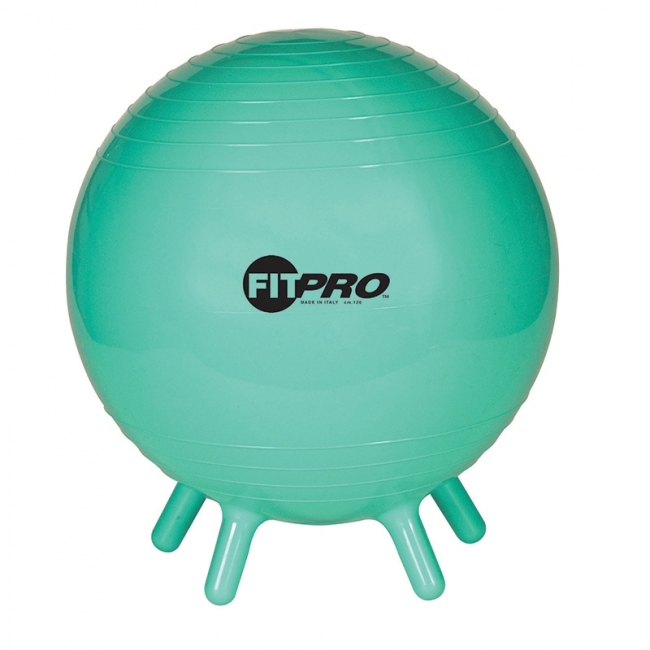 The Champion Sports 53 cm FitPro BRT Training and Exercise Ball can be used to perform a wide range of balance and core exercises. Designed with Flexton Silpower® material, this exercise ball will deflate slowly if damaged or punctured. 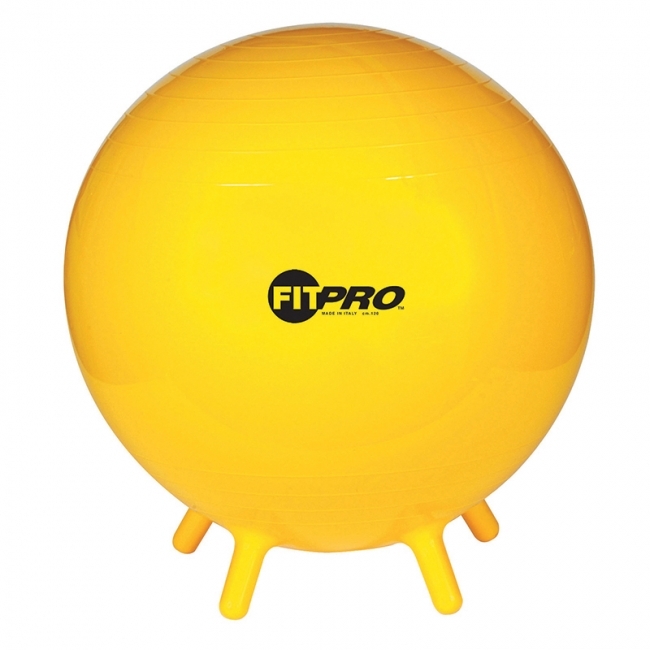 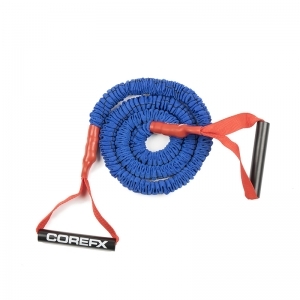 The foam-padded exterior layer offers exceptional softness and is comfortable against the skin, making this ball a piece of equipment that can be used on a daily basis. 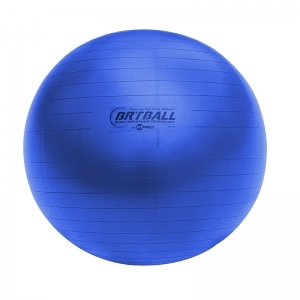 This exercise ball is recommended for people under 5' tall. 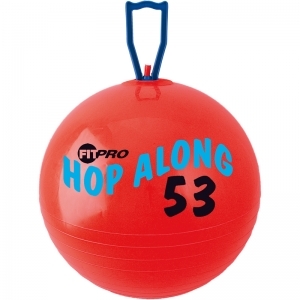 • Recommended Height: Under 5'1- 5'6"
The Champion Sports 65 cm FitPro BRT Training and Exercise Ball can be used to perform a wide range of balance and core exercises. 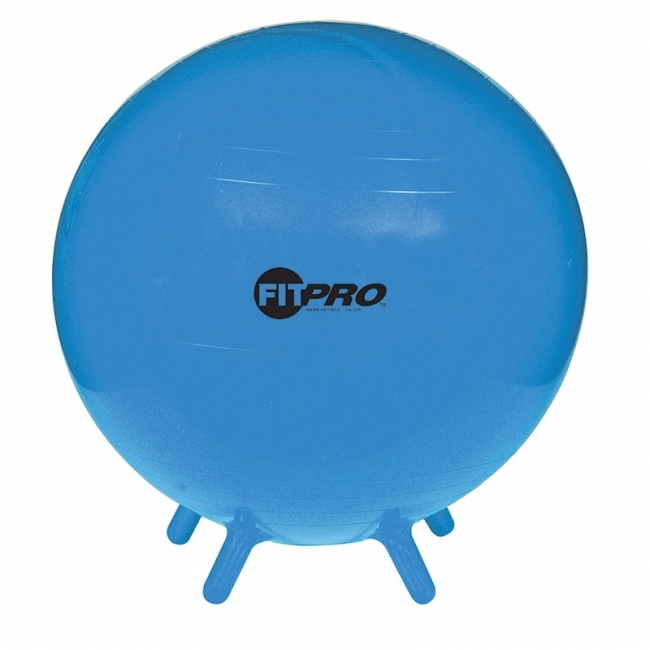 Designed with Flexton Silpower® material, this exercise ball will deflate slowly if damaged or punctured. The foam-padded exterior layer offers exceptional softness and is comfortable against the skin, making this ball a piece of equipment that can be used on a daily basis. 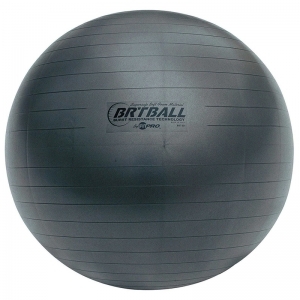 This exercise ball is recommended for people 5'7" to 6'1" tall. 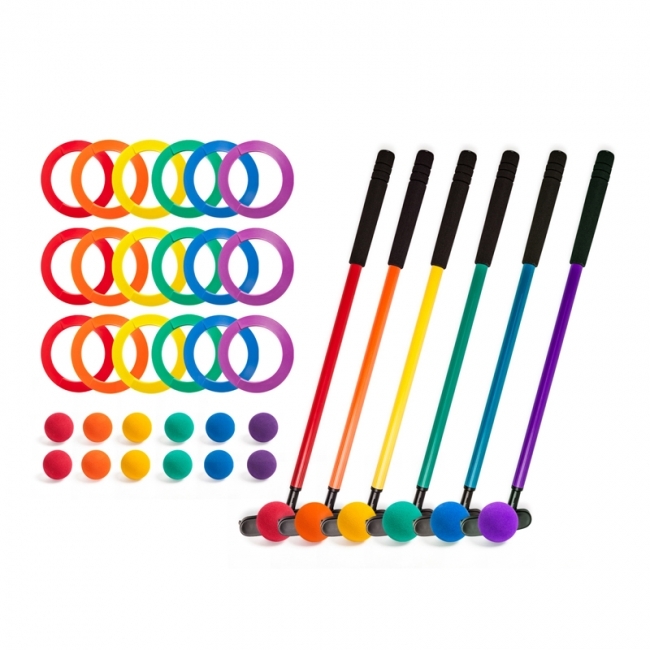 • Recommended Height: Under 5'7- 6'1"
The Champion Sports Mini Golf Set is packed with fun and will bring the entire family together! 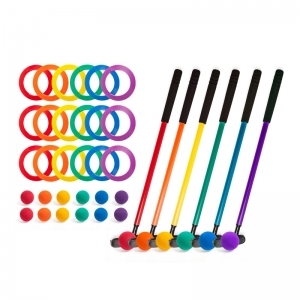 It is a great learning tool for children to grasp the basic skills of putting, hand-eye coordination, and concentration while keeping the practice fun and friendly. 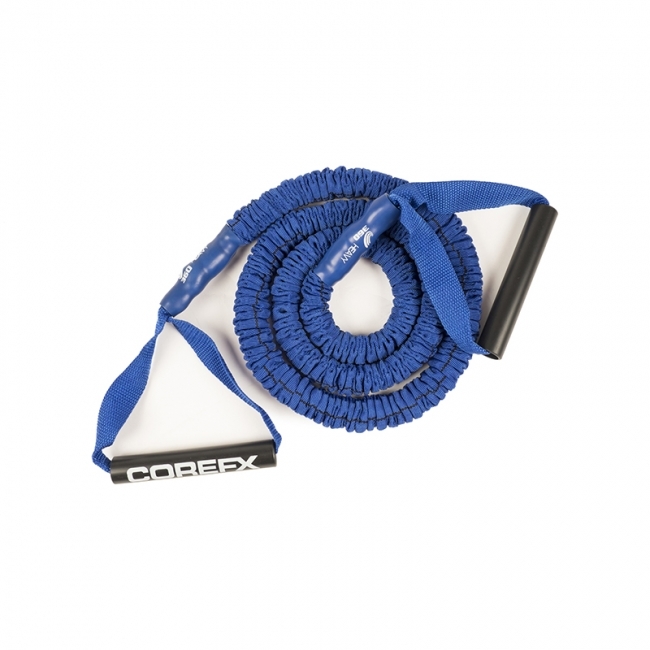 The set of six 24" putters are made with a durable plastic shaft and head, with foam grips for easy handling. 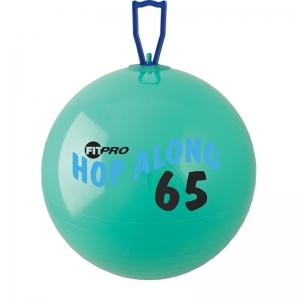 Also included are eighteen solid foam balls that can roll on any surface, and eighteen plastic target rings.